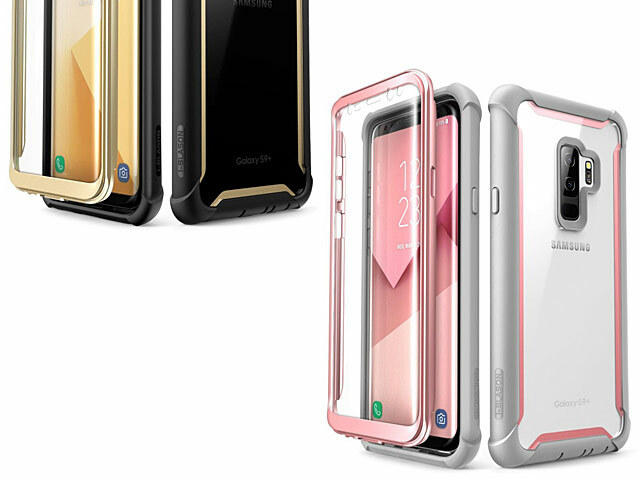 The Ares from i-Blason sports a slim build, while managing to pack a powerful punch filled with style. 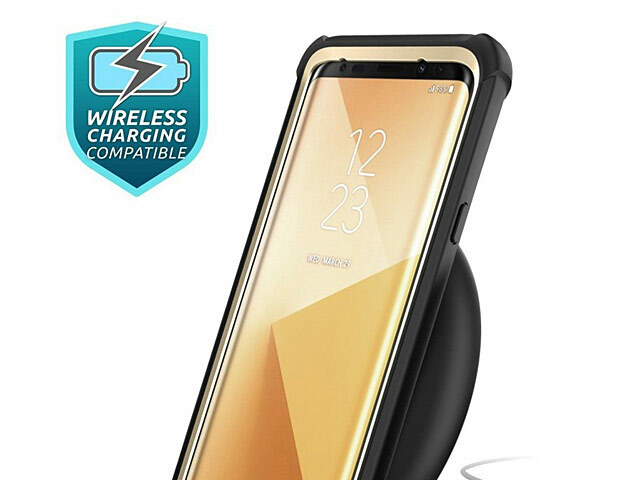 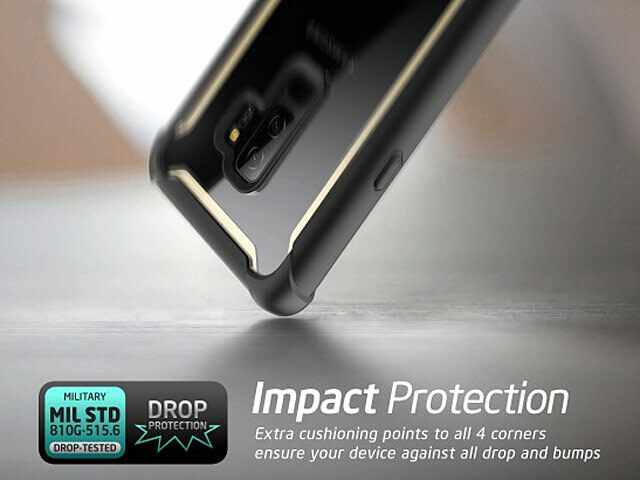 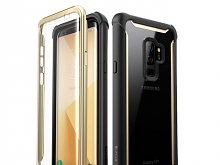 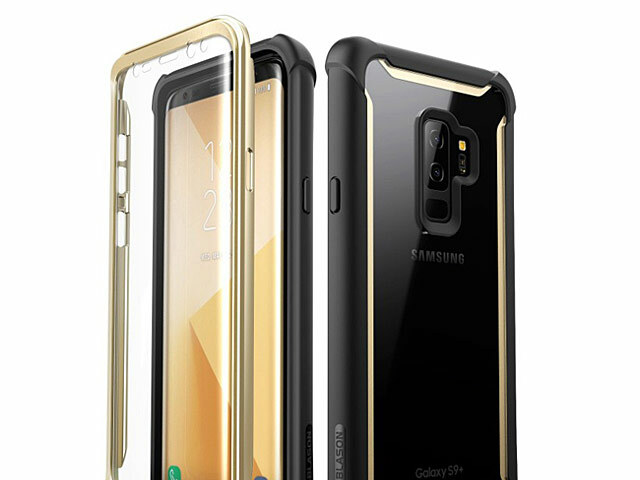 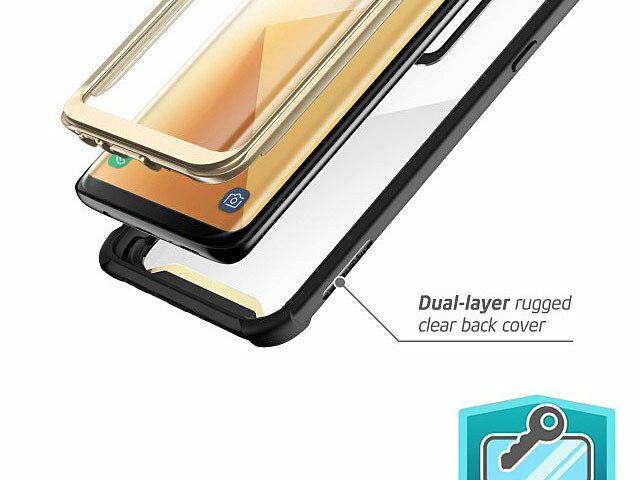 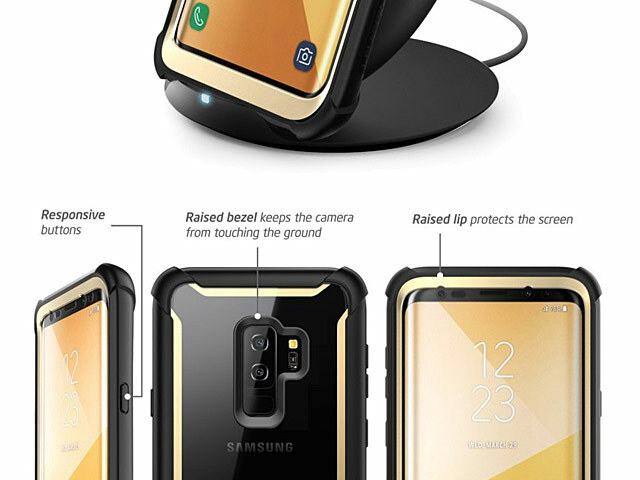 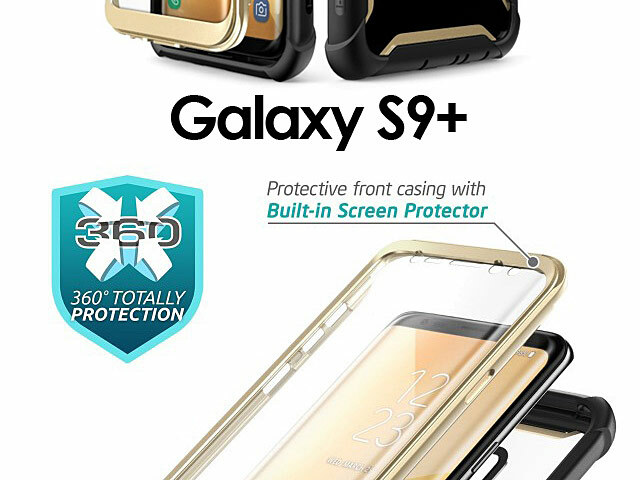 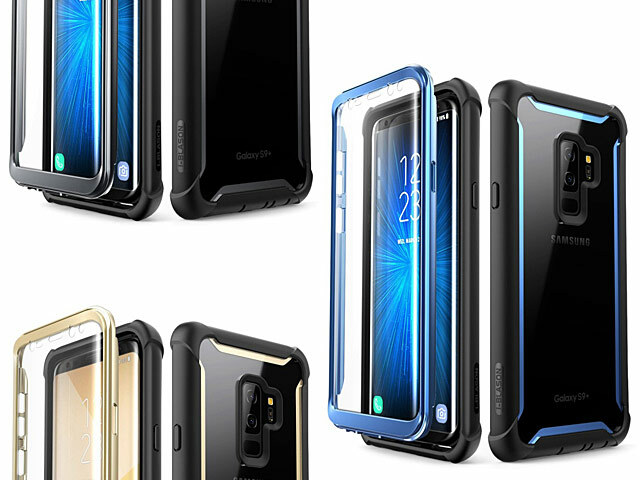 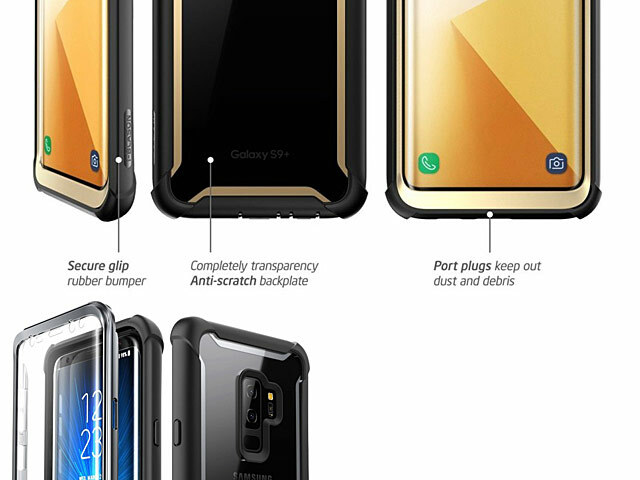 Suited with a built-in screen protector, responsive buttons, and multiple layers of TPU in the bumper, your Smartphone will be ready for any challenge you throw at it. 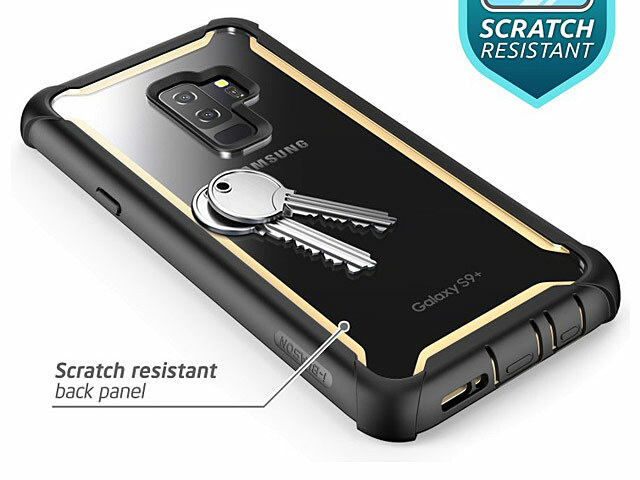 The clear backing of the case provides the ultimate scratch resistance, without covering up that sleek Smartphone design.